Just released on Dominic Ridgeway‘s label “Regression Media” are two absolute beastly pieces of Drum & Bass from our man Slaine. Dusk has a feeling like it’s drawing you into another dimension with worldly vocal snippets and a guitar line that should come with a warning when it fully unloads. 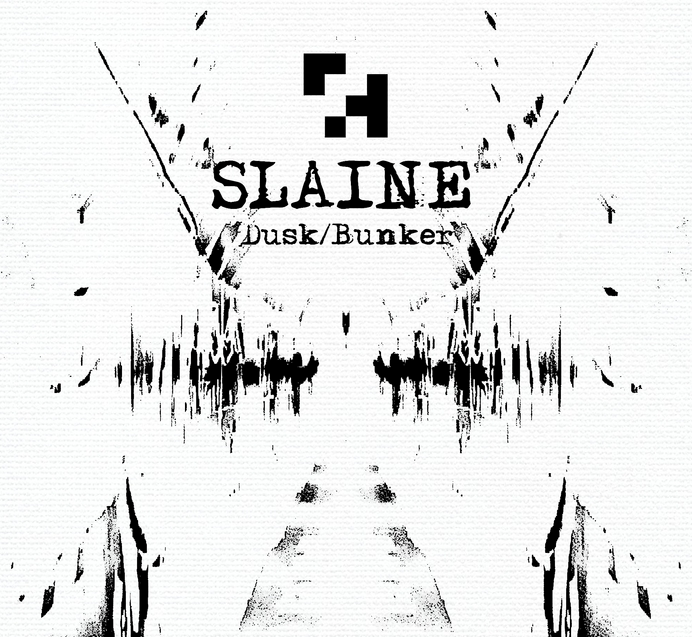 The combination of the amen break that rolls out alongside the weapon grade Slaine signature synths are not for the faint hearted, this is dark DnB just the way we like it. Then on the flipside, Bunker has a more futuristic and melancholic vibe to it that equally packs a punch. The atmosphere builds throughout the track and leaves you in a space that could easily described as epic!